Christmas Eve and the snowstorm of the decade has settled over the town of Trafalgar, B.C. Constable Molly Smith has a busy shift attending fender-benders, tumbling pedestrians, and Christmas tree fires. Then at the stroke of midnight a vehicle goes off the road into the frozen river. 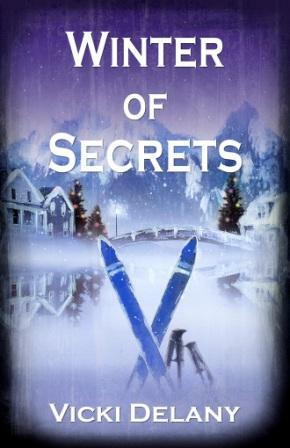 An accident, but the autopsy reveals a shocking secret.